Pfizer’s Ibrance breast cancer drug should soon be available across the UK after Scotland’s cost-effectiveness body recommended regular National Health Service funding. 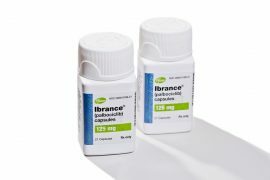 England’s NICE has already recommended Ibrance (palbociclib), along with Novartis’ rival Kisqali (ribociclib) in a separate decision last month. The Scottish Medicines Consortium (SMC) said Ibrance is cost-effective in combination with an aromatase inhibitor in first-line treatment of hormone receptor positive (HR+), human epidermal growth factor receptor 2 negative (HER2-) locally advanced or metastatic breast cancer. Novartis has asked the SMC to review Kisqali in the same indication, and a decision is due in the first quarter next year. As in England, Pfizer had been providing Ibrance free of charge to patients in Scotland until given the green light by cost-effectiveness bodies. Around 800 women who have benefitted from the scheme will continue to receive the drug for free for the full duration of the treatment, even after the programme closes. Ibrance and Kisqali are both cyclin-dependent kinase (CDK) 4/6 inhibitor class drugs, and Pfizer estimates that in Scotland alone around 600 women are diagnosed with HR+/HER2- breast cancer each year. 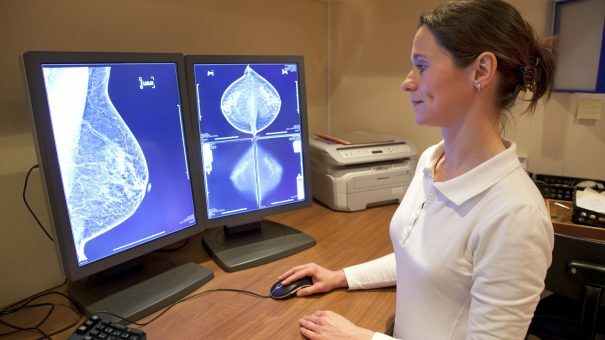 While this kind of breast cancer is incurable, Ibrance and Kisqali can stop progression for considerable periods of time, and delay the need for treatment with chemotherapy. This enables women to enjoy a better quality of life as side effects are more tolerable and manageable than chemotherapy. As NICE’s decisions are usually then recognised by health authorities in Wales and Northern Ireland, this means eligible patients should get the drug across all four countries.